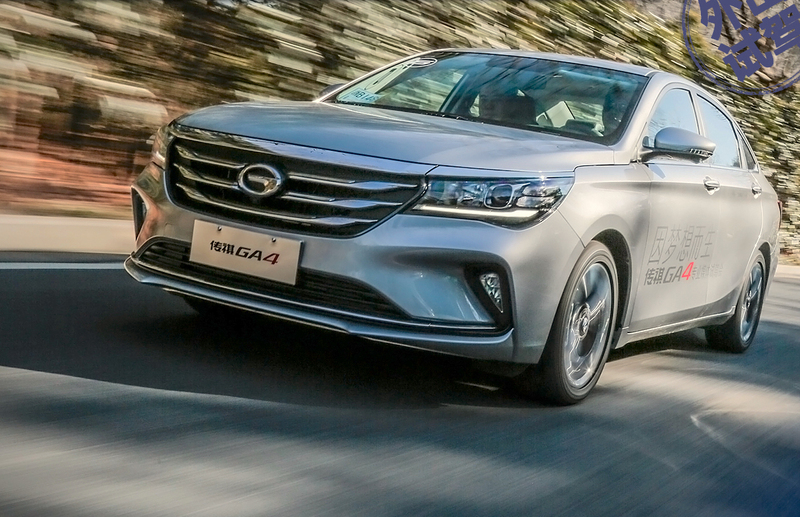 At GAC Trumpchi, while SUVs are struggling the GA4 breaks its volume record. After detailing China August wholesales it is now time to explore China August Retail sales, a new monthly update exclusive to BSCB. Retail sales are dealership sales to end-customers as opposed to Wholesales which are ex-factory sales to dealerships. These new Retail updates enable a second perspective, perhaps closer to the reality on the ground. This update only includes China-made vehicles, China August imports are covered in a separate update. Chinese new light vehicles are enduring a spectacular and sudden slump linked to a government crackdown on P2P digital lending platforms the younger generation was using to finance the purchase of Chinese SUVs. More on this crackdown and its impact on the Chinese car market here. If wholesales stabilise their fall in August at -4.7% vs. 5.3% in July, the reverse is true for retail sales plummeting down 10.1% (vs. just -4.9% in July) from 2.003.200 to 1.801.400. This means dealerships in China remain bearish about the next few months and reducing their orders drastically, which in turns means at least a couple more months of wholesales decline are in the cards. 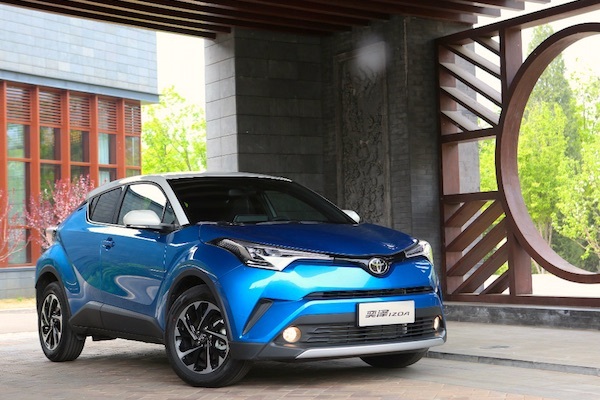 Toyota (+14%) is helped by the (late) arrival of the C-HR/IZOA tandem. Brand leader Volkswagen (-10%) follows the market but still sells more the twice the amount of any other carmaker in China. Toyota (+14%) is very dynamic, helped by the (very late) arrival of the C-HR/IZOA tandem, overtaking Honda (-9%) to snap the overall 2nd spot. This is a clear illustration that the market slump is only selectively affecting Chinese-branded SUVs, the ones that younger Chinese were buying through P2P lending, and less so foreign SUVs and sedans, traditionally purchased by an older age group that hadn’t been using that type of financing as much. Geely (+10%) continues to gallop ahead but retrogrades to #4 YTD, now below Honda, Hyundai (+7%) shyly recovers and Audi (+1%) edges up but Baojun (-35%), Changan (-25%), Haval (-25%) and Buick (-20%) all plunge. BMW soars 43% to #12, BYD is up 50% to #17, with MG (+48%), Cadillac (+17%), Mercedes (+10%) and Roewe (+9%) also impressive in the Top 40. 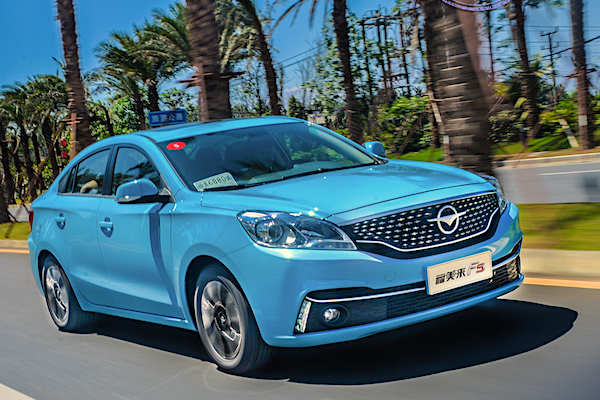 The H5 lifts Hongqi sales to a whole new level: +1310% year-on-year! However most carmakers endure very harsh falls, such as Zotye (-61%), Soueast (-55%), BAIC (-53%), Suzuki (-47%), JAC (-45%), Ford (-41%), Peugeot (-38%), Leopaard (-31%), Chana (-29%), FAW (-29%) and Dongfeng (-28%). 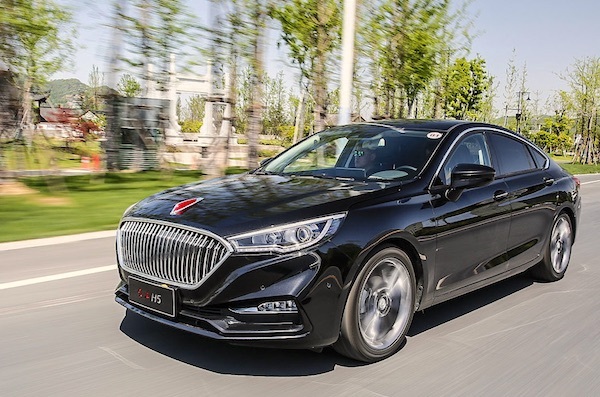 Among smaller brands, notice Hongqi (+1310%) thanks to the arrival of the H5 sedan, Qoros (+265%), Maxus (+167%), Foton (+125%) and Jaguar (+27%) in great shape. Among marques launches than a year ago, Lynk & Co dominates head and shoulders with a record 10.468 retail sales, its first ever five-digit retail month – logically following its first five-digit wholesales score in July – and frankly outsmarting archival WEY (7.131) for the first time retail-wise. Another important milestone is passed by NIO, the Chinese premium EV maker delivering its first four-digit monthly result at 1.135 sales. 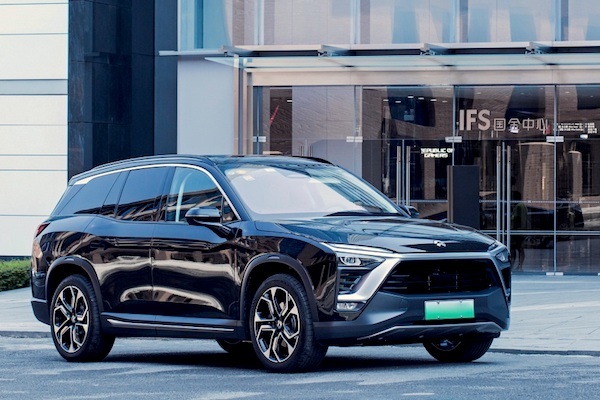 Sales of NIO es8 are starting to gear up, passing the 1.000 mark for the first time in August. No surprises atop the retail models ranking: for the third consecutive month the five most popular nameplates are all sedans, with the Top 4 unchanged on July led by the VW Lavida (-5%) despite a decline ahead of the Nissan Sylphy (+4%), Toyota Corolla (+5%) and VW Sagitar (-11%). The VW Jetta (-7%) climbs up 6 spots on July to break into the Top 5 while the VW Tiguan (-15%) manages a second consecutive month atop the retail SUV charts in spite of a double-digit declines however smaller than traditional SUV leader Haval H6 (-27%) stuck at #7. The Hyundai Celesta hits an all-time record retail volume in August. 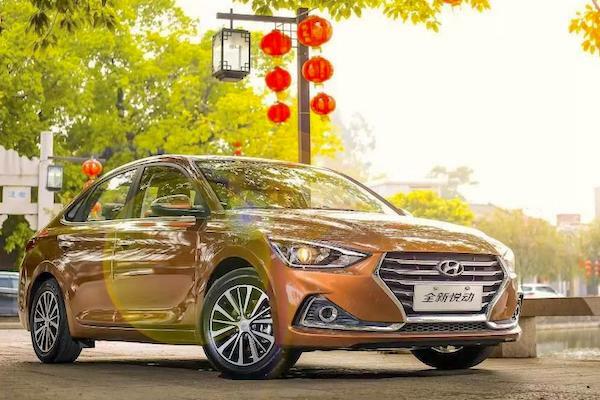 Confirming the return in form of sedans in China given the P2P lending crackdown prevents younger Chinese from snapping up crossovers en masse, 12 of the 15 double-digit gains in the Top 50 are the works of sedans, led by the BMW 5 Series L (+126%), Hyundai Elantra Lingdong (+96%), Toyota Camry (+96%), Honda Civic (+40%), Geely Emgrand GL (+35%) and BMW 3 Series L (+31%). Only the Hyundai ix35 (+727%) thanks to the new generation, Changan CS55 (+49%) and Toyota RAV4 (+36%) stand out in the SUV aisle. Notice also the Hyundai Celesta up 123% to an all-time record 7.235 sales. The third generation Wuling Hongguang has just launched. Will it stop its freefall? 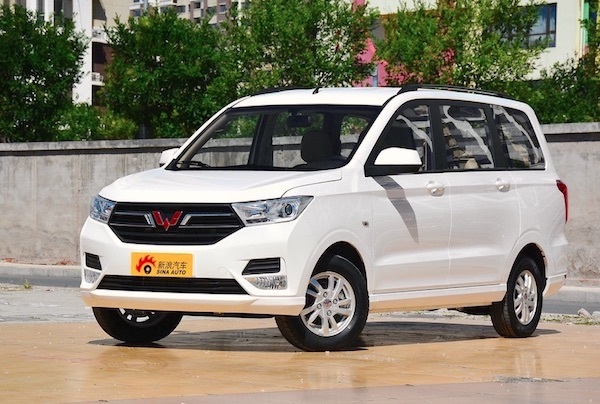 The Wuling Hongguang S3 (#52) is up 16 spots on July to become the best-selling recent launch (<12 months) just as Wuling launched a new generation of its once outright best-seller Hongguang (#18) to try and stop freefaling sales down 50% year-on-year in August. The Baojun 360 (#60) slows down its growth to just +3% on July, the GAC Trumpchi GA4 stuns with a 61% surge on last month to a new all-time record 8.601 sales, the BYD Song MAX (#68) confirms it’s an instant blockbuster, ahead of the Baojun 530 at #72 (-10) and the Lynk & Co 01 at #88 (-13). The Haima F5 has landed in the retail charts. The Lynk & Co 02 is up 178% on its inaugural month to a cool 4.447 sales, jumping 101 spots to #121 and strikingly outselling both the WEY VV5 (3.852) and VV7 (2.855). The Skoda Kamiq (3.426) overtakes the Geely Emgrand GE (2.751) to become the most popular July launch. The August retail charts welcome the Toyota IZOA (2.580), Toyota C-HR (1.786), Leopaard Mattu (1.109) and Haima F5 (150), a replacement for the Haima Family that hasn’t pointed its bonnet inside the wholesales ranking just yet. Full August 2018 Top 90 All China-made brands and Top 600 models below.